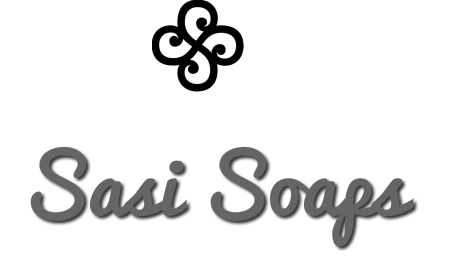 SasiSoaps creates high-quality soaps, lovingly made by hand using the purest natural ingredients. 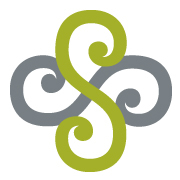 Located on the beautiful shores of Lake Minnetonka in Wayzata Minnesota, Sasi Soaps uses locally sourced goats milk, the secret to Sasi's silky suds, the finest money can buy. The company is committed to producing environmentally responsible products with all natural ingredients and minimal packaging. It's an affordable indulgence that makes you feel "sasi: from head to toe.